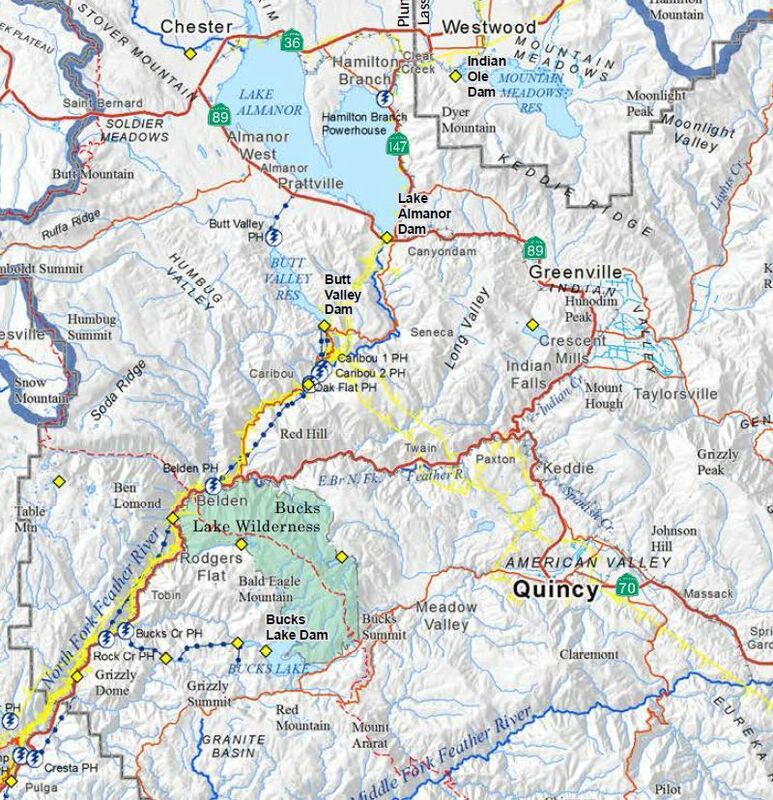 We have been working on a series of thematic maps for the Upper Feather River Integrated Regional Water Management Plan (UFR-IRWM). This has been a satisfying project, as we get to use maps to describe an area that we know well. Cartography is micro-design, every square inch matters. FEMA Floodplains, Landcover, Water Management Infrastructure, Groundwater Basins, Administrative Boundaries, Sub-watersheds, and Private Water Districts.